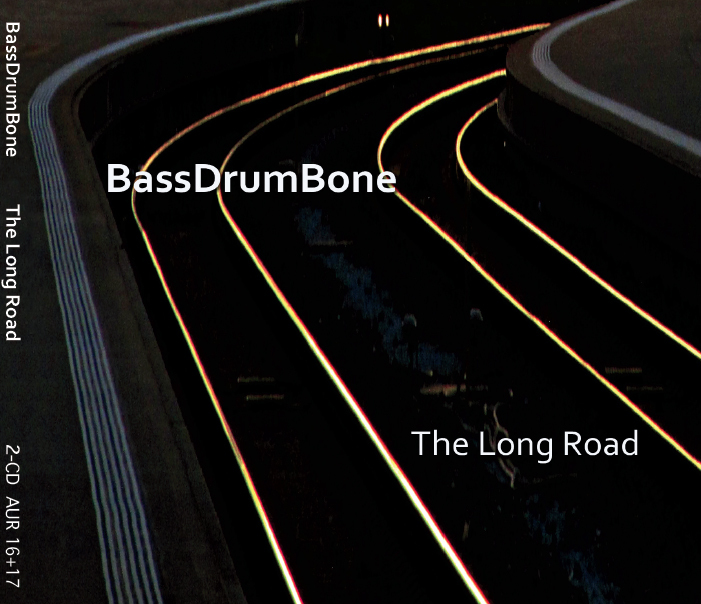 The latest BassDrumBone CD on Auricle Records "The Long Road " is available. 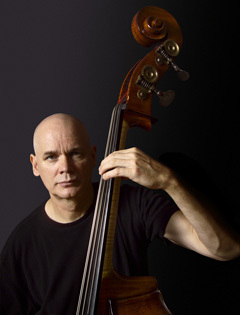 It was recorded at a secret location known as Acoustic Recording in Brooklyn New New York. The latest Open Loose CD on Intakt "The Signal Maker " is available.